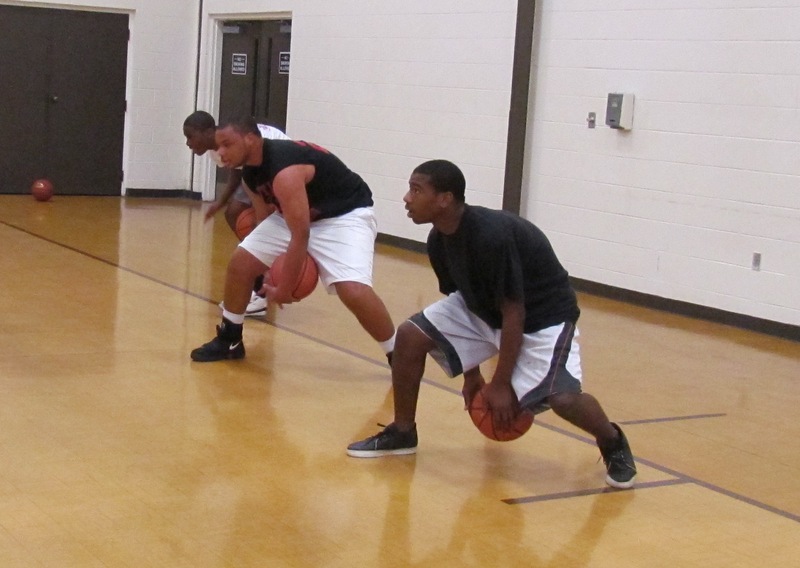 Youth Basketball is operated by the Dothan Leisure Services. The teams are Coed. Basketball is an excellent way to stay active during the winter months in a climate controlled atmosphere.